One of my numerous blessings in serving the Lord is writing GOOD NEWS DAILY ONLINE and writing, publishing, and distributing Gospel tracts, devotionals, Faithful Magazine, and books. 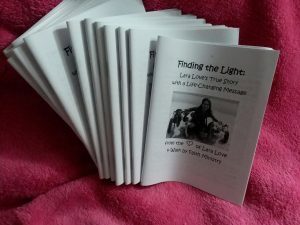 My tracts and devotionals include Finding the Light tract which includes my personal story and which you can see HERE, Faithful Magazine which is usually a mini version of my devotional writing online plus sometimes a personal letter, FREEDOM DEVOTIONAL MAGAZINE for people in prison, A HEART FOR THE HOMELESS DEVOTIONAL MAGAZINE for people who are homeless, living in rescue missions, homeless shelters, on the streets, in tent cities, in the woods, etc. 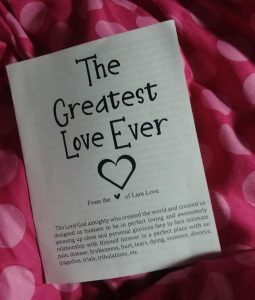 & transients too, Greatest Love Ever Gospel message tract, & a series of tracts & devotionals that are themed and always include the Gospel message. 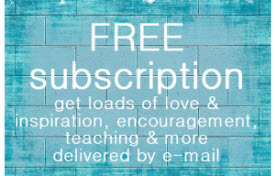 Please feel free to contact me at 843-338-2219 or love@goodnews.love to discuss ordering tracts & devotionals to distribute for the glory of the Lord! 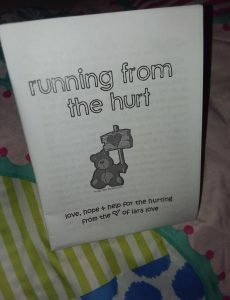 Tracts and devotionals are FREE, though donations are very welcome to help with publishing and distribution! THANK YOU from the bottom of my heart!